Not all heroes wear capes, but all of them make Bristol a better place for you and me. This is the sixth annual Happy List for Bristol, recognising the wonderful people who make Bristol a happier place to live, work and flourish. The list, which is not ranked in any order, is put together by the team at Happy City, which receives nominations from members of the public. 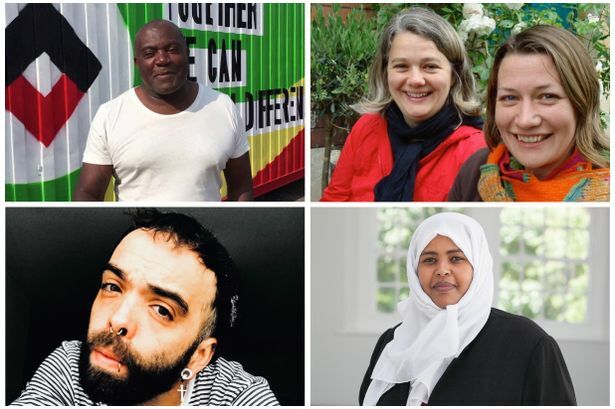 These wonderful heroes don’t seek the limelight, and their work is not always recognised, but they make Bristol the open and welcoming city it is today. So to all those on this list, we salute you. Thank you. Mark is known for his ability to inspire confidence in all those he works with. Through the Cosmos Children’s Community Choir of South Bristol at St George’s Bristol, he helps children to discover their talents and to believe in themselves. 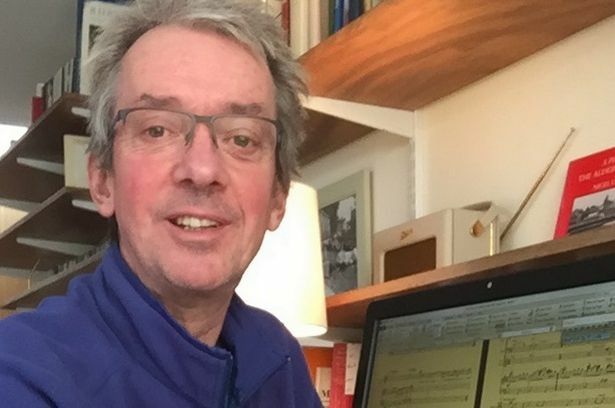 Mark also conducts the Big Friendly Choir of Bedminster, which began as a ‘singing for health’ group. The choirs often perform together in joyous inter-generational concerts and specially-written community operas. 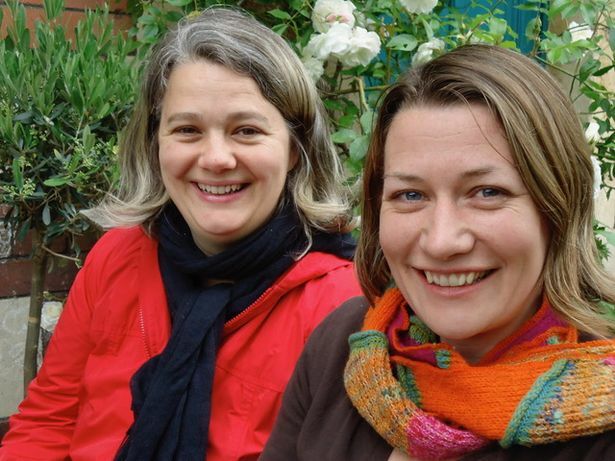 Stacey and Lidia brought a lot of happiness to people in Bristol by opening the first zero waste shop in the city. 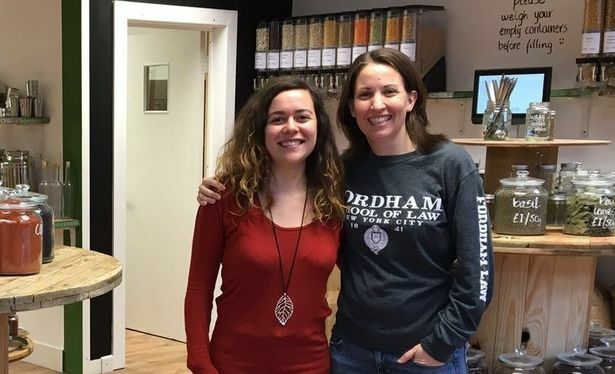 Having shared ideas and personalities complementing each other, both women wanted to address the issue of waste, especially single-use packaging and its harmful effects on the environment. Their combined enthusiasm and bravery with a pinch of personal touch brought something quite unique. 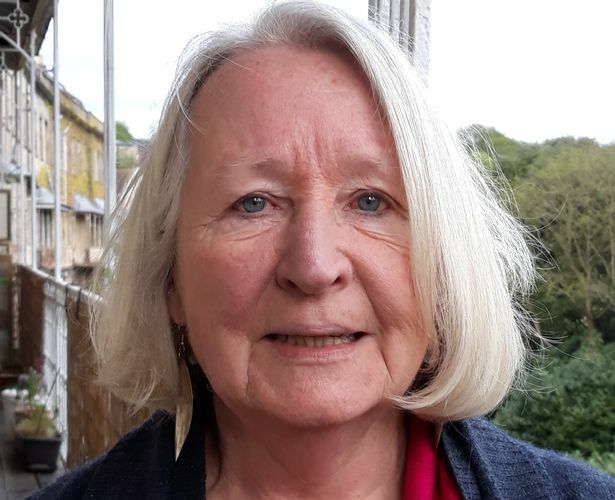 Pat is best known around Bristol as a committed conservationist following both a 30-year career with Avon Wildlife Trust. 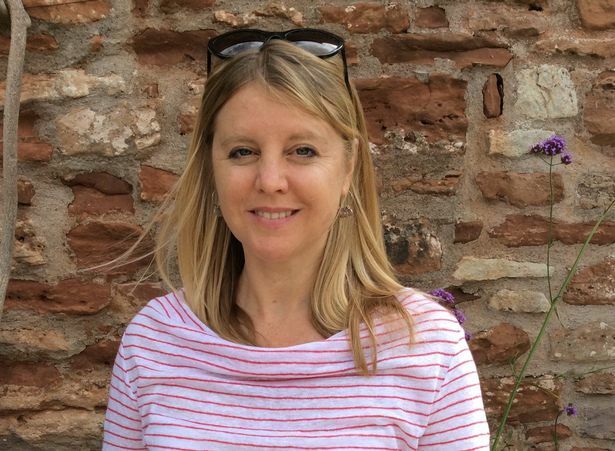 Over the past 25 years she has volunteered for and researched material for telling the fascinating story of St George’s Bristol, the independent music venue and registered charity. Pat is simply a wonderful person, valued for her warm and genuine smile, as well as her bright intelligence and love for the environment and the arts. Jasper is an amazing and compassionate person and social entrepreneur. He’s always tried to help those less fortunate than him by digging deep into local issues and trying to solve them creatively. 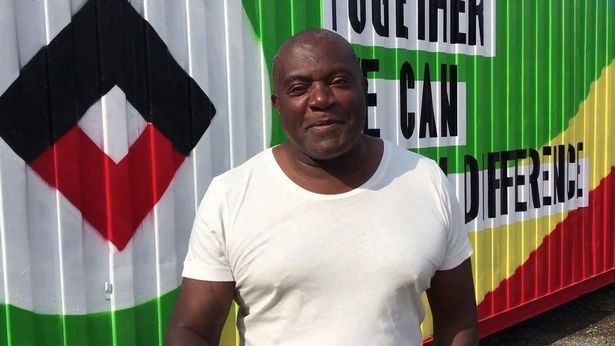 His latest project Help Bristol’s Homeless (CIC) is about converting shipping containers into small flats where people in need can have a safe space to stay whilst waiting for permanent accommodation. An inspiring young woman supporting survivors of sexual violence. 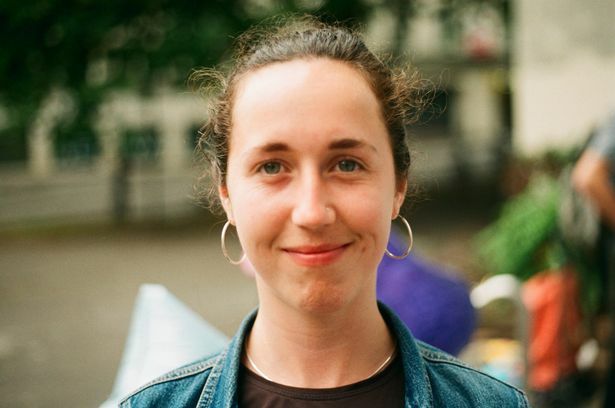 Megan co-created Safe Space, a survivor-led support group in Bristol, where survivors can speak freely and safely in an understanding environment whilst giving and receiving support. Megan is also a passionate activist for the rights of those who need support. Through her Dance Mums classes, she inspires new mums to socialise, exercise, stay positive about their new bodies and lives, and bond with their babies. 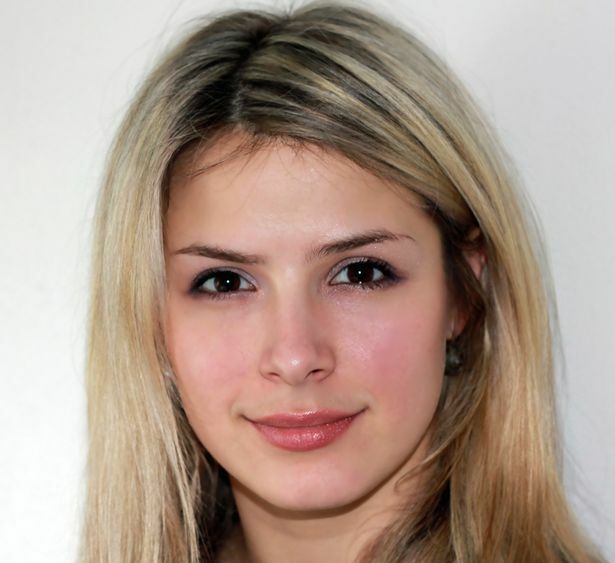 Svetlana also organises family-friendly professional level performances, where Bristol parents can bring their babies and children to enjoy their first dance and theatre experiences. After becoming paraplegic 30 years ago, Nina was determined to maintain her active lifestyle and mobility. She discovered how beneficial gentle stretches and exercises can be for someone who is less mobile so she went on to complete her Advanced Chair Yoga Teacher Training. Nina’s will alone is enough to inspire, but through exercise she truly is empowering people to feel healthier and happier in their bodies. Layla is the manager of Refugee Women of Bristol which supports 300 refugee and asylum-seeking women and their pre-school children every year. 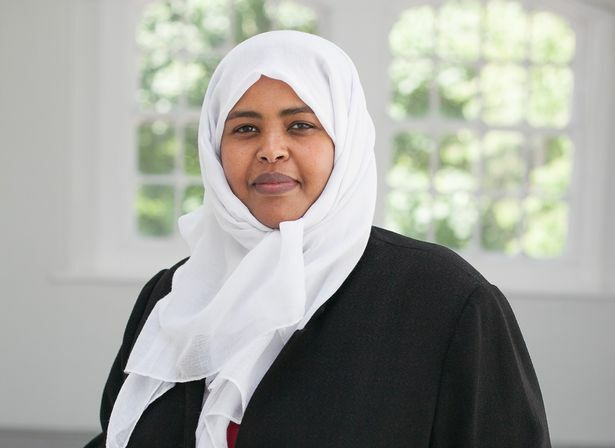 She is is also an activist for the rights and wellbeing of women and girls affected by female genital mutilation. 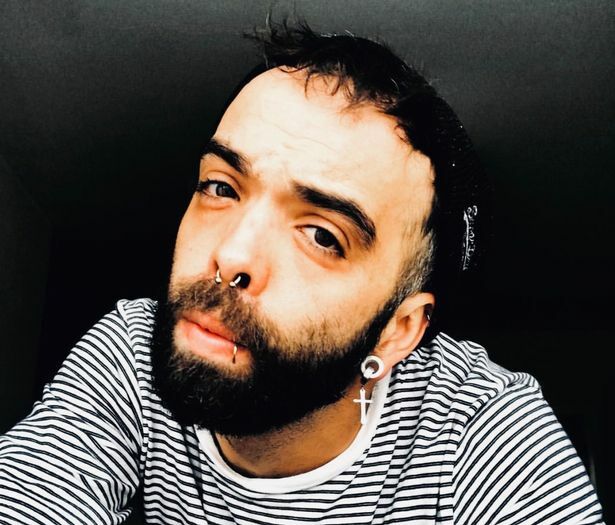 Michele is an artist, illustrator and graphic designer whose numerous projects tackle prejudice and celebrate the contributions and achievements of British African Caribbeans. Her project, The Seven Saints of St Paul’s commemorates influential African Caribbean Bristolians who have had a positive impact on Black civil rights in Bristol. 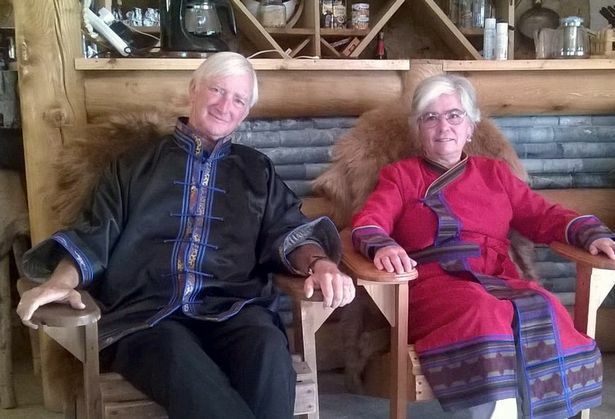 Carol and David are dedicated volunteers at Sims Hill Shared Harvest. They are committed members of the milking collective at Street Goat and are leading the way at Incredible Edible on Straits Parade. Always there when you need them, these two are warm, hardworking and definitely not afraid of getting their hands dirty. He’s spent the past 16 years dedicating his spare time to The Scout Association as a way of helping develop a peaceful and productive society. 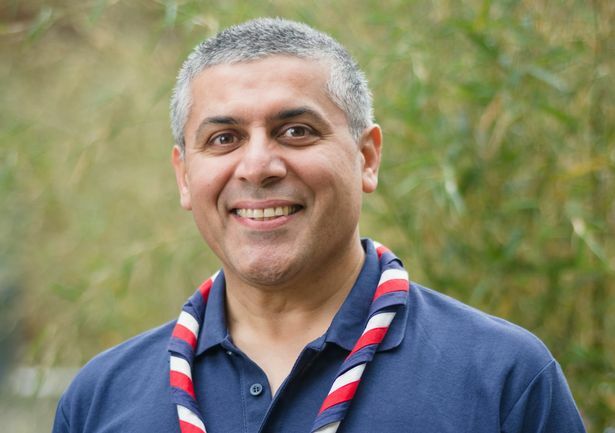 A founding member of the UK Muslim Scout Fellowship, he delights in helping thousands of children and young people around the UK to get involved in purposeful activities to develop their skills. Frustrated with the lack of safe space for their children to play out, Alice and Amy decided to take matters into their own hands. By closing their street off to cars for just a few hours they found that children gained the freedom to play together, neighbours could get to know each other and a new ‘sense of place’ emerged. They got Bristol City Council behind their idea, which then brought about a change in policy to allow streets to regularly open for play. Playing Out was formed in 2011 to spread the idea and grow a parent-led movement across the UK. 56 other councils have now copied Bristol’s street play policy and over 800 street and estate communities have ‘played out’, including 178 all over Bristol. Gavyn actively demonstrates kindness and solidarity with Bristol’s homeless and makes it easy for others to do the same through his initiative Keep Bristol Warm. Not only do Gavyn and his team provide warm clothes and hot drinks to some of the city’s most vulnerable people, they are also striving to transform the way we, as a community, care for and interact with our homeless residents. 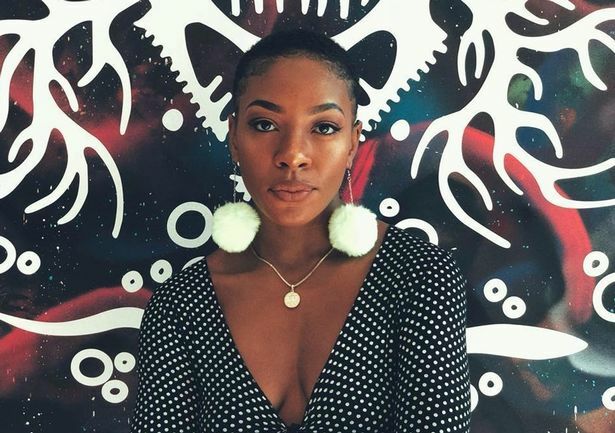 As a student, Chanté used her platform, Bristol Is The New Black to support and promote black and minority ethnic students at Bristol University. BITNB is a media and culture hub that connects black minority and ethnic (BME) students with each other, and to a wider network of inspiring black people, in order to build a community that encourages individuals’ development and happiness. 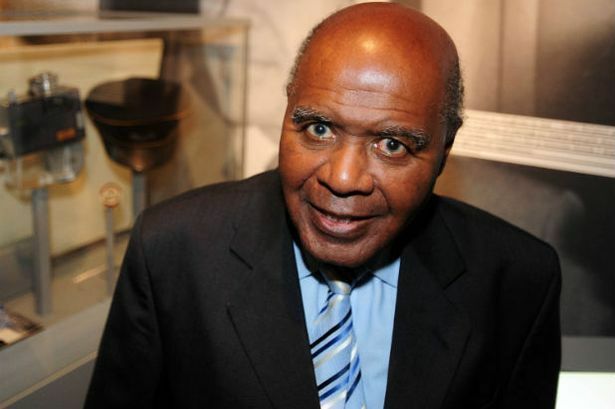 Moving to Bristol in 1962 as a social worker Paul quickly began and won a campaign, alongside Owen Henry, Roy Hackett and Guy Bailey, to overturn the colour bar used by Bristol Omnibus Company and the TGWU to stop people of colour working on their buses. A year later he was arrested and tried because he refused to leave a pub until he was served, in the face of their ‘no blacks’ policy. These acts helped pave the way for the Race Relations Acts of 1965 and 1968. Samantha and Joel share a passion for technology and social entrepreneurship. 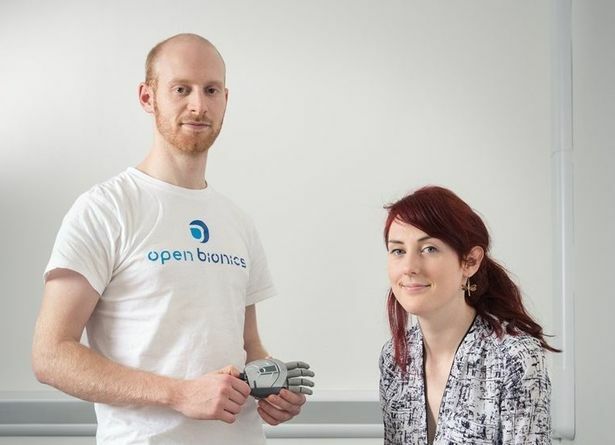 They co-founded Open Bionics, a Bristol-based startup developing low-cost bionic arms for those without them. They are not just changing lives by offering an affordable solution that looks and feels good, their Hero Arm is also changing the way we look at limb differences and celebrating people’s uniqueness. 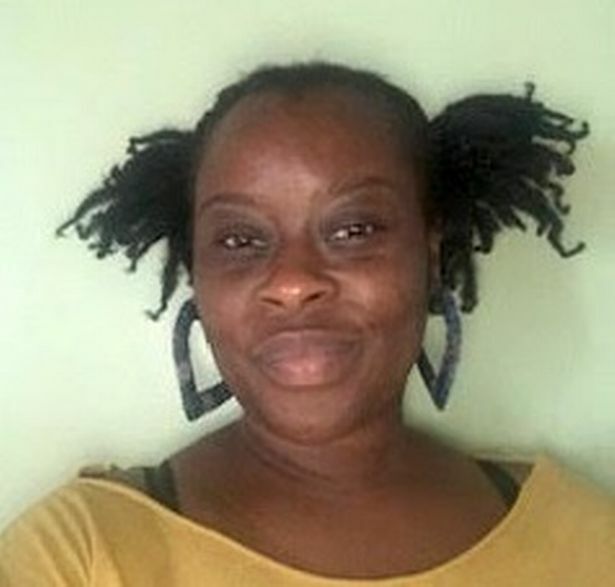 La Toyah is a tenacious individual who works across sectors, supporting organisations to develop healthy practices that invest in people and encourage reflective spaces. 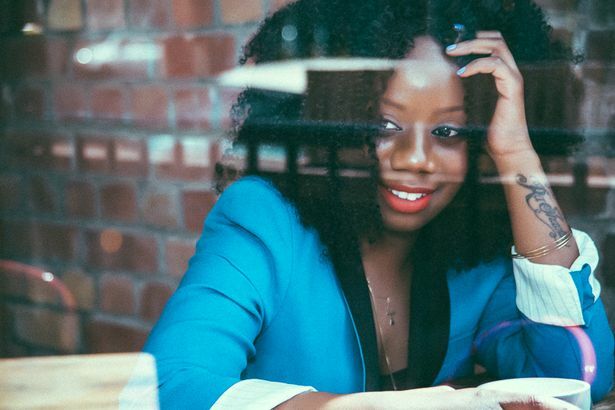 As a trained action learning facilitator, she works with many different groups-from social leaders to senior executives in corporations – to develop personal capacity and resilience. She has a hands-on approach to problem-solving and strives to establish positive work structures.